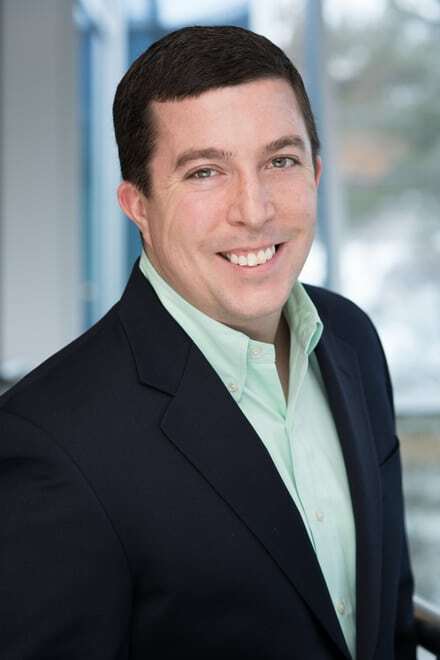 As Vice President of Real Estate Management, Patrick’s primary responsibility is managing the 805,000 square feet of class A office space at Network Drive at Northwest Park, Nordblom’s most recent acquisition and property management assignment. Patrick’s responsibilities at the 158-acre site include managing the facility, fulfilling tenant requests, overseeing maintenance mechanics, vendors and contractors, and other management-related tasks. Patrick has been with Nordblom since 2003 and during this time has worked on a variety of management assignments including Lakeside Office Park, Solomon Pond Park, Newbury Park, Drum Hill Technology Park and Walnut Place. Patrick received his BS in Psychology from Northeastern University and is a member of the Institute for Real Estate Management.